The streets of Kazimierz are truly surprising, you can never be sure what will await you at the next corner. 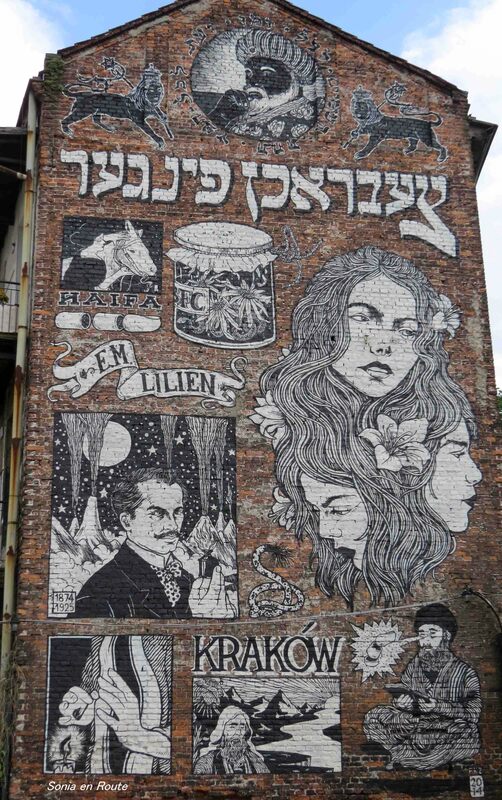 A mural that reminisces about the Jewish history of the neighborhood. 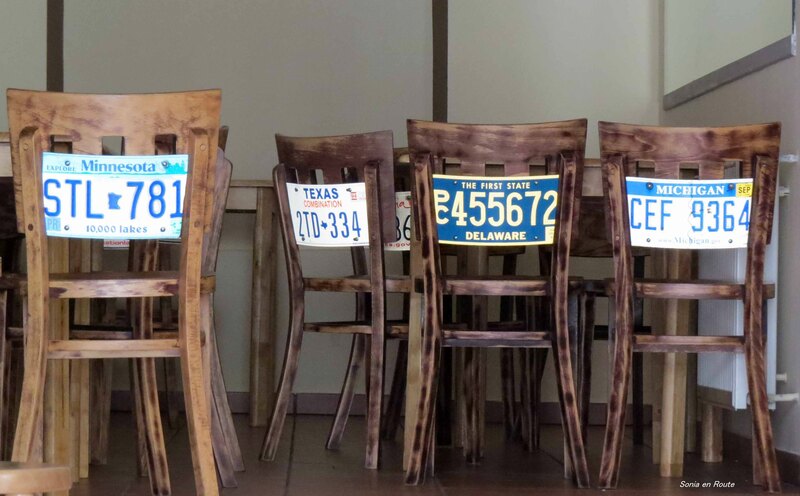 And then, a few steps away, a small cafe that invites you to a distinctly American theme. 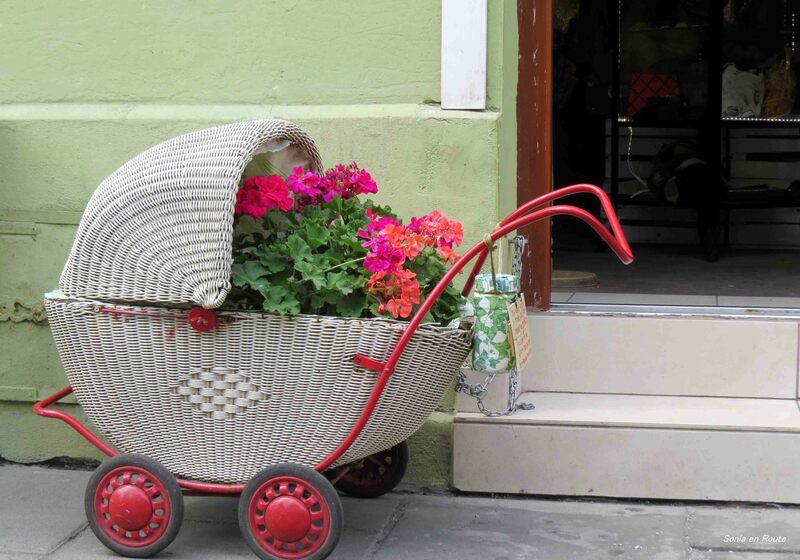 My favorite is the small baby stroller with geraniums planted inside. I like that idea! A flower pot on wheels 🙂 Why haven’t I thought of that….